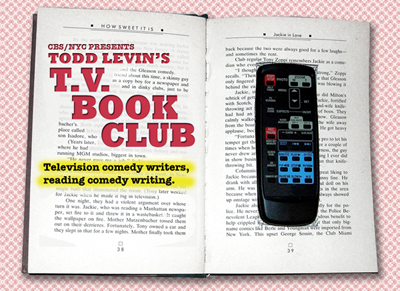 TV BOOK CLUB, EPISODE TWO. Tickets only $6! Available at www.ticketweb.com or at the door.